PORTOLA HILLS LIVING by Kelly Turbeville: Concourse Park In Portola Hills Is Getting a Facelift. Concourse Park In Portola Hills Is Getting a Facelift. 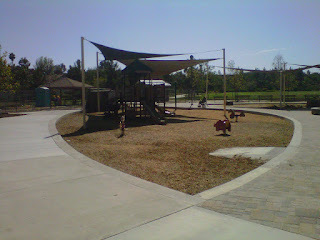 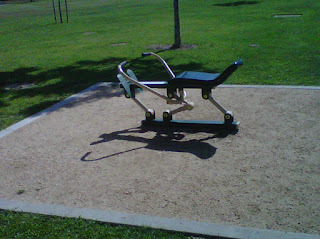 So I was out taking Pinot for a walk and thought how exciting.... the park is almost complete. 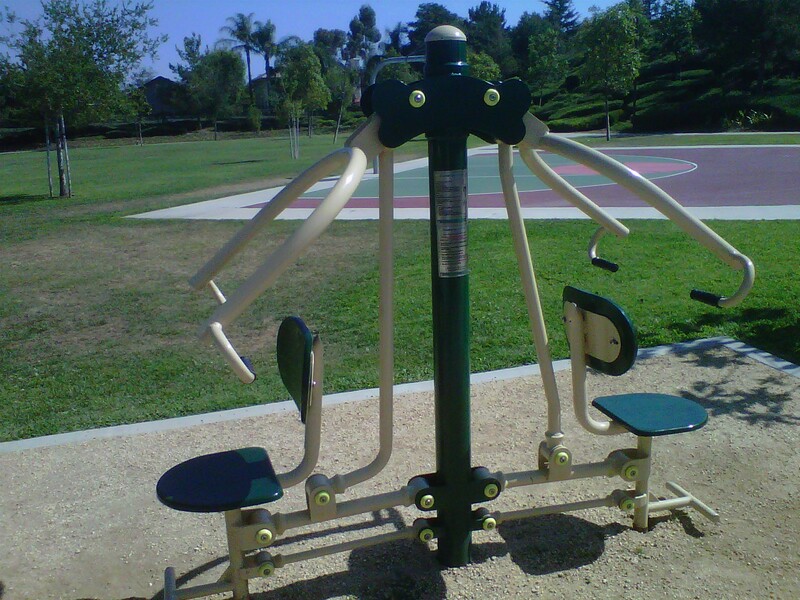 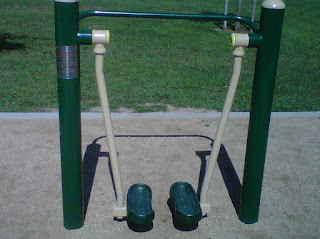 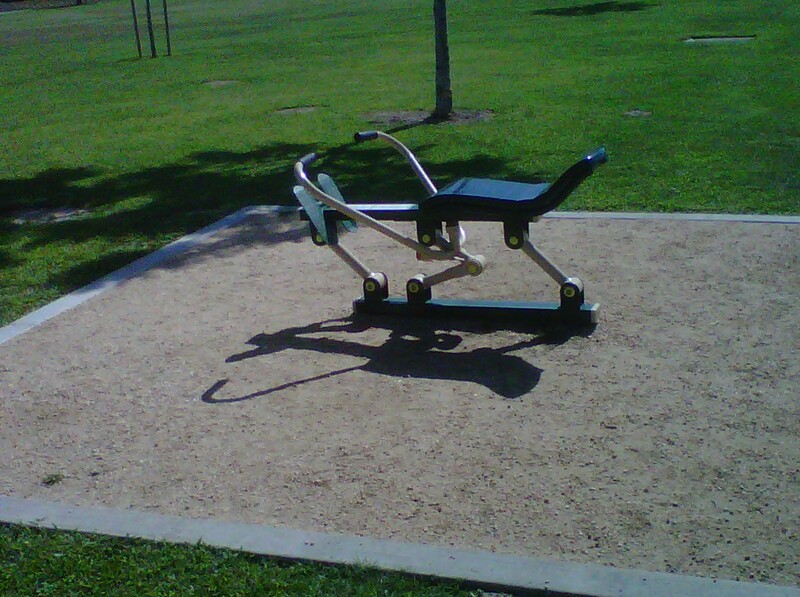 I love the covered shade areas over the play area but I have to say I am also impressed with excersise equipment on the walking path throughout the park. 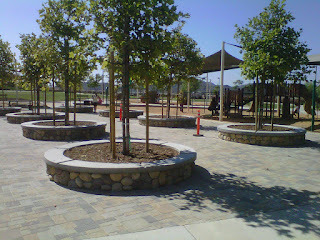 Love it but I might have to change my mind set that parks are for play and relaxation..
With the spirit of Concourse Park in mind we are going to offer any homeowner who list their home or buys a home in Portola Hills utilizing our services, we will donate a tree via the Lake Forest Program to the Park in your honor. 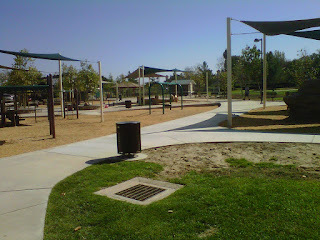 Ther city of Lake Forest is planning a celebration on Aug 24th....In the mean-time check out these pictures. 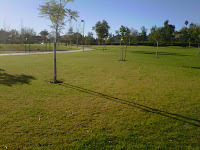 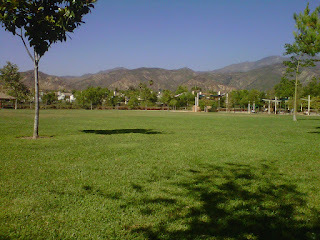 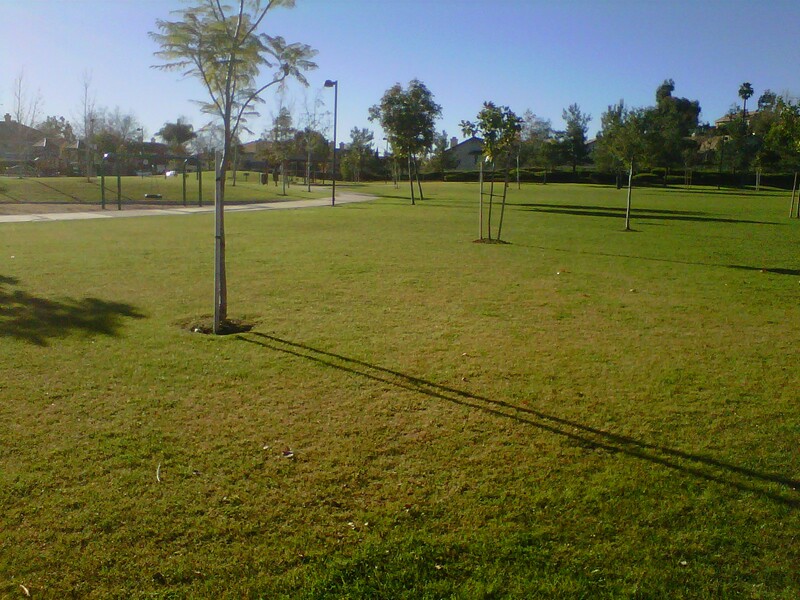 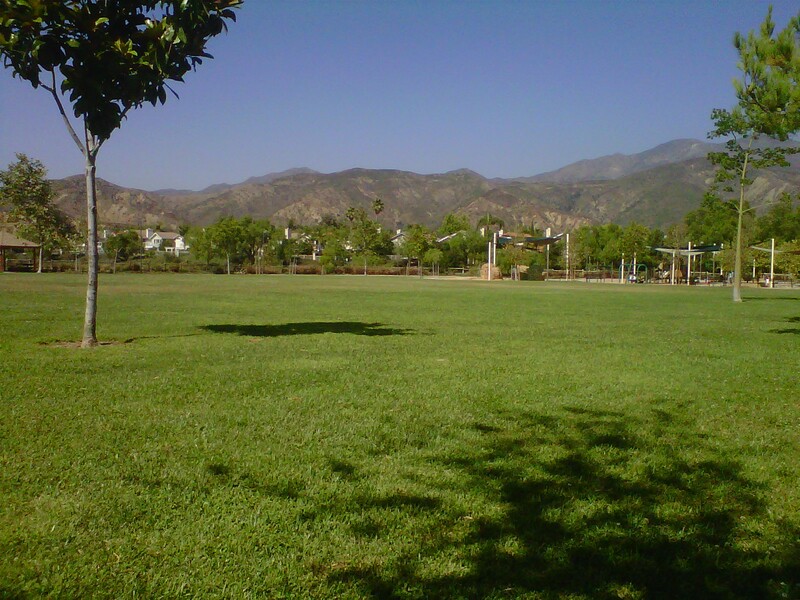 Get out enjoy the park and the beauty Portola Hills offers you!